See and feel an immediate impact. Volunteers deliver much more than a meal; they deliver moments of connection for the seniors you helps us serve and their pets! Meal delivery is also a great opportunity for kiddos to join in on the fun. The meals you deliver consist of several, separate pieces (meal plate, drink, side items), so there’s lots for little hands to help pack, carry, and deliver to your senior neighbors. Both our staff and seniors love to meet pint-sized volunteers! All Meals on Wheels Delivery and AniMeal Volunteers must attend a New Volunteer Orientation prior to delivery. Learn more about all the ways you can volunteer with us! What: Please be sure to bring your valid Driver's License and Vehicle Insurance when attending your orientation. Who: It would be greatly appreciated if you could please RSVP to SohSoh Estrada by email or by calling 210-735-5115 ext. 309. Please call Community Engagement for upcoming volunteer orientations. Minors must be accompanied by an adult while volunteering with us.  Meals on Wheels San Antonio delivers Monday-Friday, around the noon hour. Delivery routes are available throughout Bexar County. For more information, please call Volunteer Services at 210.735.5115. We will find a way for your family to serve with us – please call us to discuss the details. Get a rewarding experience serving an inspiring group of people! Click sign up or call volunteer services with any questions: 210.735.5115. Double Meal deliveries will take place on Thursday, April 18 for the Good Friday holiday on April 19, and Thursday, April 25, for the Battle of Flowers holiday on April 26.